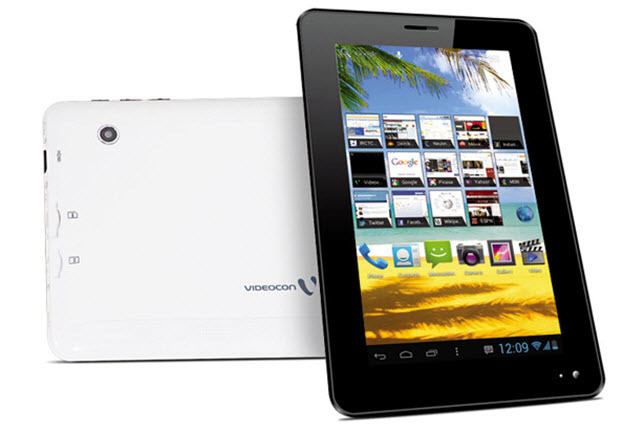 Videocon is all prepared to unveil another pocket-friendly tablet for its Indian users. This new product Videocon VT75C is now available for purchasing in popular Indian e-shops Flipkart and Infibeam. 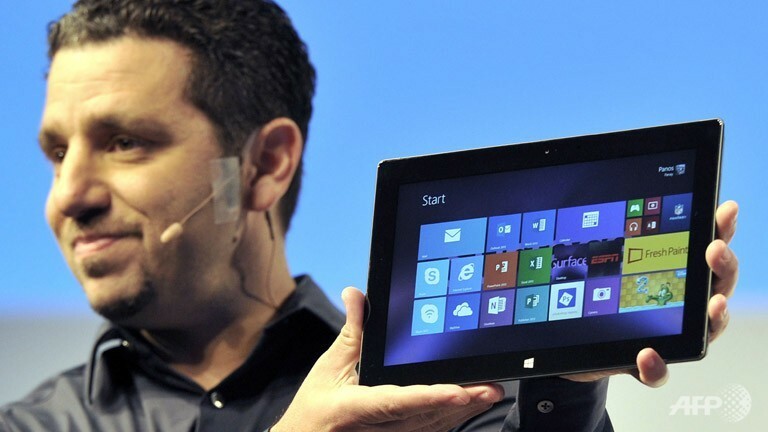 Though in Flipkart it is still in the “Coming Soon” list, Infibeam is offering this new tablet for just Rs. 5,965. If you are eager to know the specifications then don’t worry, here we will give you an outlined detail of the features and specifications of Videocon VT75C tablet. Designed with a Capacitive LCD Touchscreen of 7-inch and 800×480 picture resolution, Videocon VT75C tablet is built on a 1GHz processor supported by 512MB RAM. 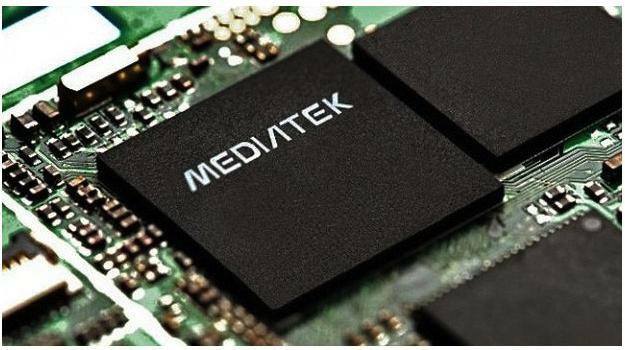 Its internal memory capacity is of 4GB whereas one can extend it up to 32GB through MicroSD card slot. This unbelievably affordable tablet is designed on Android Jelly Bean version 4.1 Operating System which is out of the box. For the amateur snappers, Videocon VT75C can be satisfying as it has 2 cameras. 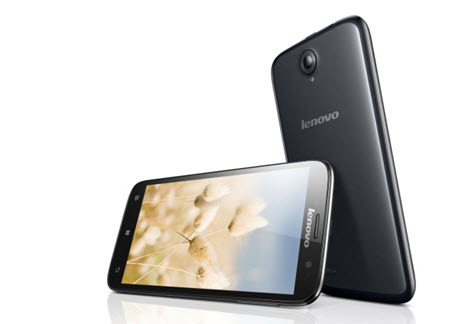 The rear snapper is of 2MP whereas the front camera is a primary one of 0.3MP. The connectivity options of Videocon VT75C tablet looks definitely promising with a range of options to choose from. 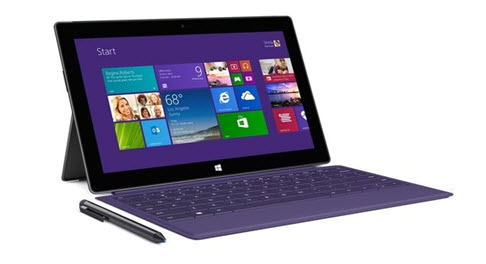 It offers Wi-Fi, 3G, HDMI, Bluetooth and USB 2.0 as connectivity choices. What more? One can enjoy a handful of pre-installed applications like Skype, Notepad, Facebook, Games, Media Library, TOI, Saavn, ET, Google Talk, YouTube, Instant messaging and Movie Studio. Its 3,000mAh battery promises enough power to support the requirement you may need to run this device smoothly. So in a nutshell, what to look for if you opt for Videocon VT75C? Available at just Rs. 5,965, this newest Videocon tablet VT75C can give tough competition to another recent launch, Ubislate 7C+ Edge which is priced a bit higher, Rs, 5,999. Nice Tablet from videocon at very low price.